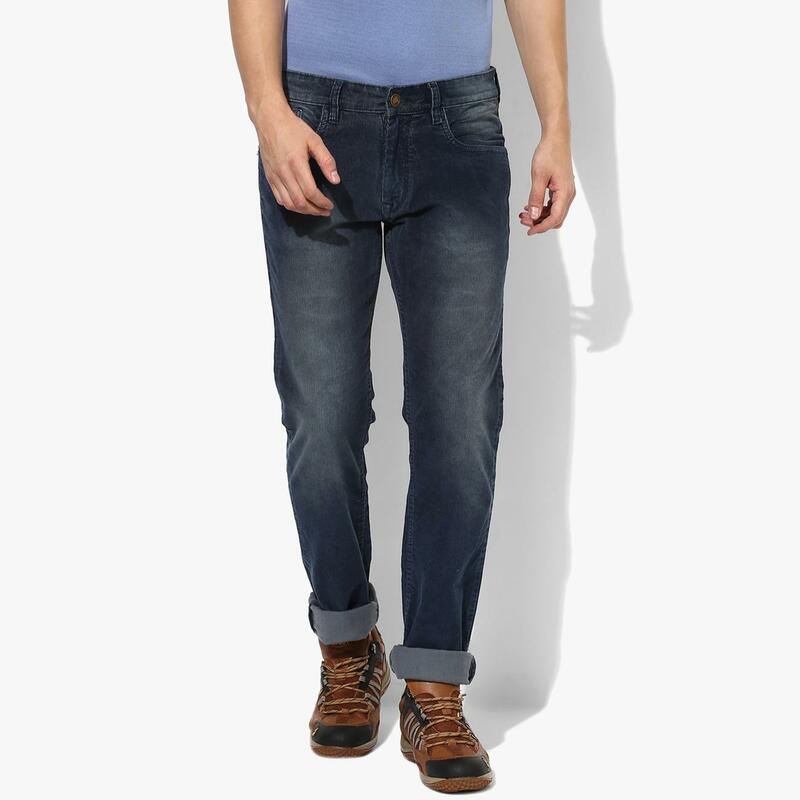 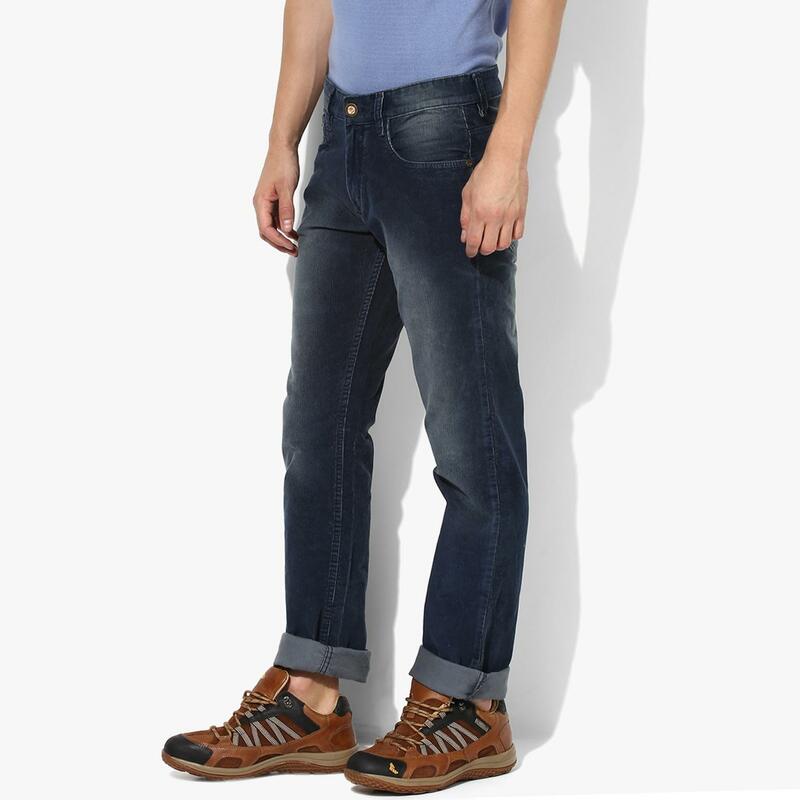 Dial up your style quotient this weekend and impress the rest, as you step out rocking these blue jeans from Red Chief. 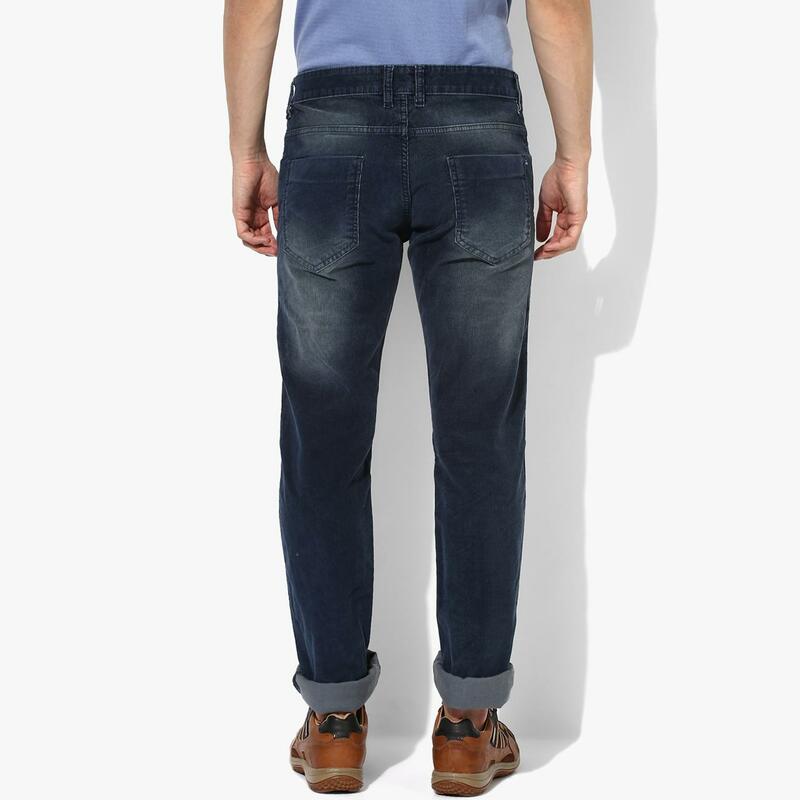 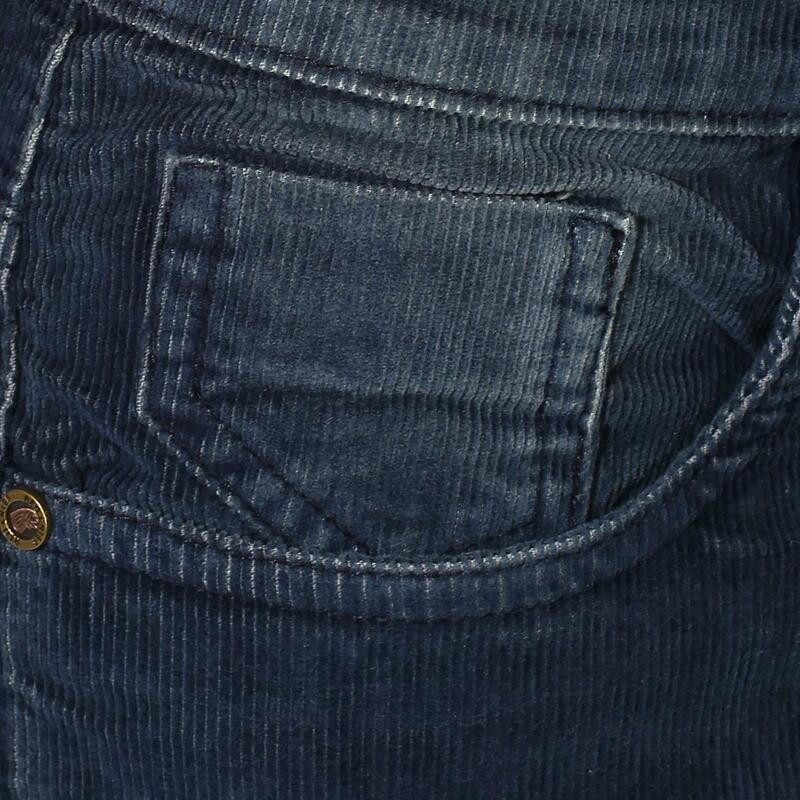 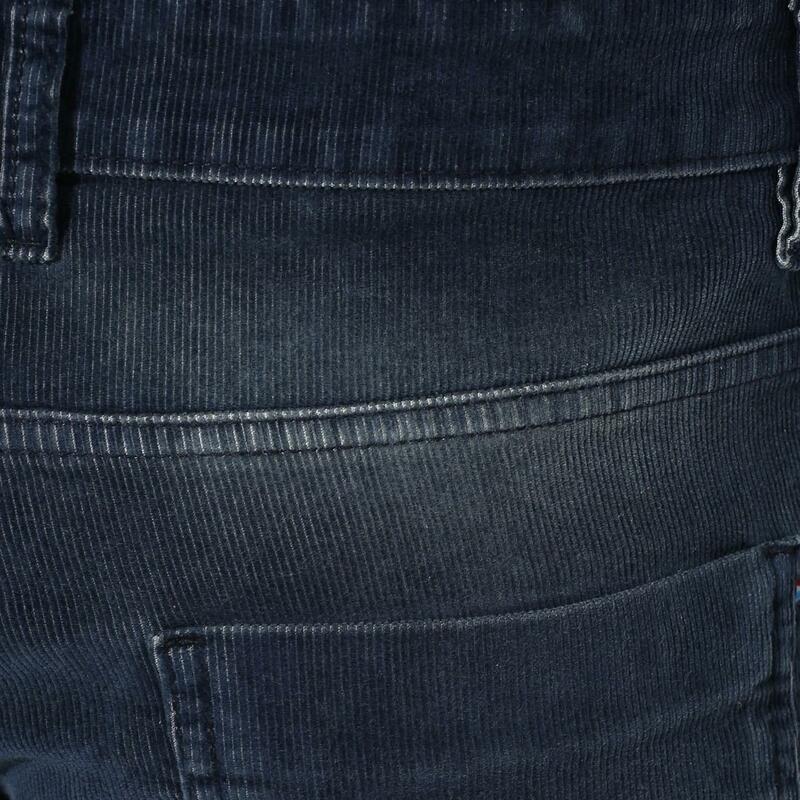 Fashioned from a blend of 98% cotton and 2% lycra, these jeans have a stone washed effect all over and a straight cut that make them visually appealing, while the zip fly with button closure that allow the ease of wearing and removing. 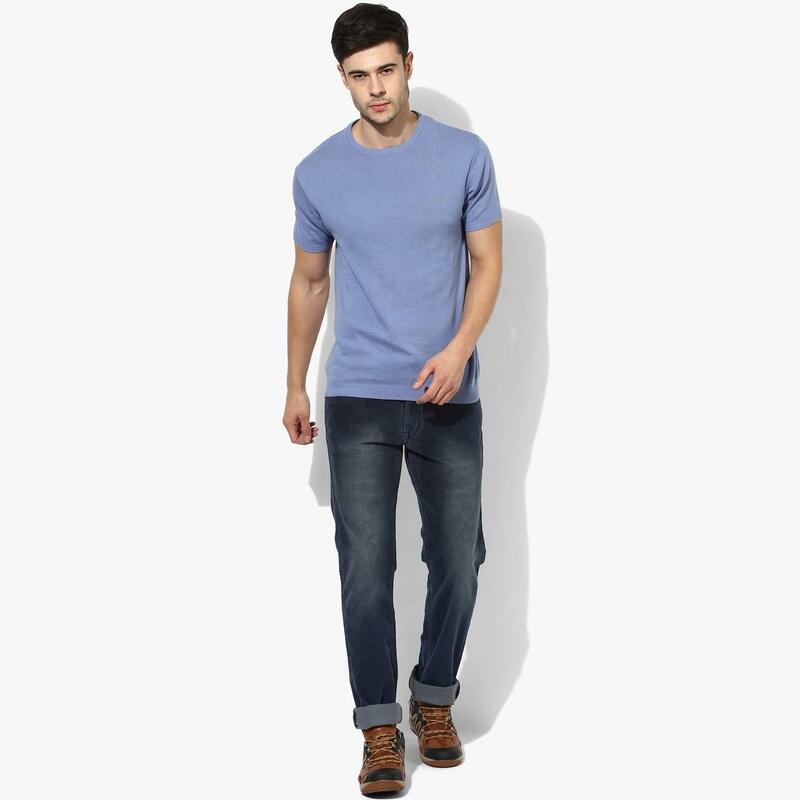 These jeans can be teamed with a pair of brown shoes and a blue T-shirt to look your best.